While larger companies typically employ an in-house CFO to measure and manage the organization’s financial risk as well as financial planning and allocation, most small businesses do not share the same luxuries. 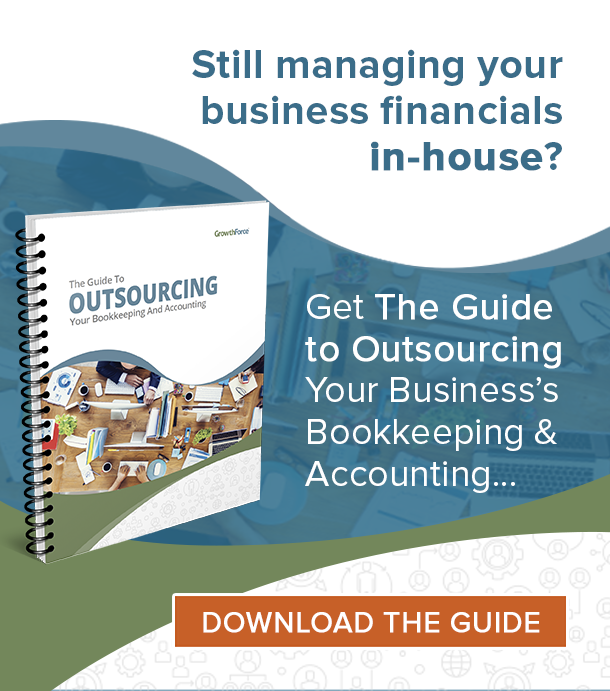 As a result, many growing businesses choose to outsource their financial processes such as bookkeeping, billing, and financial reporting. The CEO then becomes is the company’s only financial leader. Without having a CFO on staff, the CEO makes major financial decisions. They are also responsible for reporting, growth, and business strategy. 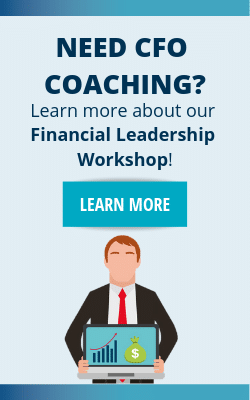 Becoming a smart CEO starts with becoming a financial leader. By looking at the 4 types of CFOs (once outlined by McKinsey & Company), we will narrow down how CEOs can adopt traits from each CFO to becoming a smart CEO. There are 4 types of CFOs that CEOs need to know about. The numbers expert type of CFO traditionally has experience with multiple positions within the finance department, including controllership, treasury, auditing, and financial planning. They are usually an internal hire. Because of this, they tend to hold a great understanding of the inner workings of the company. The strategist is a CFO that a company usually hires from outside of the finance department. They typically have experience working in other verticals, such as operations, marketing, and general management. These folks focus on tightly run operations and the allocation of business resources. They also often have a major influence on their colleagues regarding major business decisions. The KPI advocate type of CFO love their scorecards. Many are hired from outside of the organization because they provide a non-biased look at performance metrics, cost reports, and standardized data. To them, everything is measurable. They often have a strong focus on meeting or exceeding established goals. Although the least common among CFOs, the growth and development wizard type is becoming more popular. Growth and development wizards are usually hired externally. They generally have years of experience in mergers, acquisitions, private equity, and venture capitalism. They keep their eye on the prize of expanding the current business operations of the company. Just because there are four established types of CFOs doesn’t mean that every CFO fits into one singular category. Consider the same for CEOs who operate without an on-staff CFO. A smart CEO will embody multiple attributes of each type of CFO. With the help of their outsourced financial services firm, a smart CEO will pay close attention to bookkeeping and financial management while using KPIs and reports to make data-driven decisions and build better business strategies. Smart CEOs then use their existing financial data to identify opportunities for growth and can start to make plans for expansion, product line extensions, partnerships, or even mergers and acquisitions. Stephen King, President and CEO at GrowthForce, is a guest blogger at The Strategic CFO. Interested in outsourcing your accounting and bookkeeping? Learn how GrowthForce can help. Great read. Extremely insightful. Keep it up Dan!